The Camaro 1LE reviews are out. 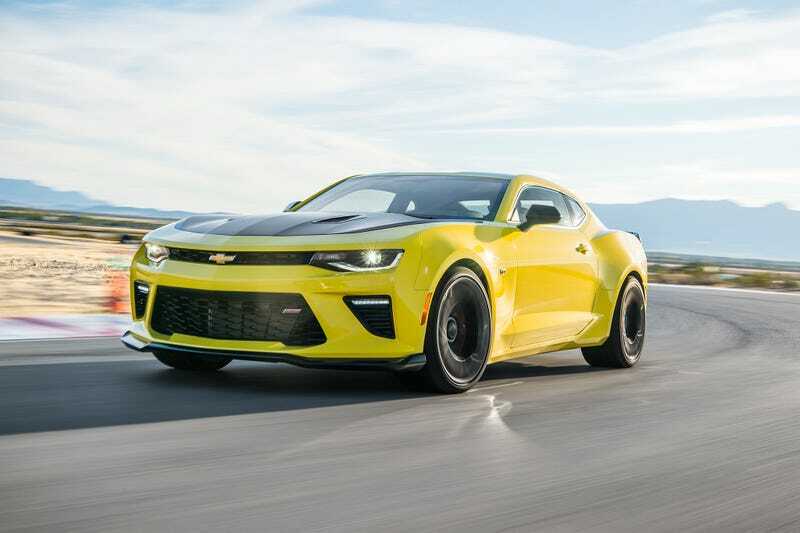 The 1LE is nowhere to be found in the Camaro configurator. Chevy’s press car fleet has been busy: there are now 2017 Camaro 1LE reviews posted on Motor Trend, AutoWeek, Autoblog, MotorAuthority, Top Gear, tech blogs like Digital Trends and SlashGear (for some reason) and even Canuckistan is represented by Driving.ca. But don’t try to configure a 1LE, because you can’t. On the Camaro configurator, there’s nothing about the 1LE package. It’s pretty late in 2016, Chevy! If you really want me to configurate and then not buy a Camaro 1LE, you should get your act together.